A new family of materials, Biotex Commingled Flax/PP, Biotex Commingled Flax/PLA and Biotex Flax yarns, fabrics and preconsolidated sheets will be launched at Composites Europe in Stuttgart. The materials use a unique Twistless Technology to provide high levels of performance and processability normally associated with glass reinforced materials. Although natural fibres are already being used to reinforce conventional plastics, for example in injection moulded or press moulded interior parts for the automotive industry, the natural fibres are generally short and randomly oriented giving relatively low mechanical properties. The Biotex materials are based on twistless yarns with long, aligned fibres to exploit the inherent mechanical properties of flax in load-bearing applications, with the added advantage of having a lower weight than conventional reinforcements such as glass fibres. These fabric-based materials are believed to be the first of their kind, using long, aligned natural fibres to reinforce naturally derived plastics, and are said to provide a combination of sustainability, performance and processability not previously seen in composites. Biotex will launch at the Composites Europe Show on Stand C2/D02. 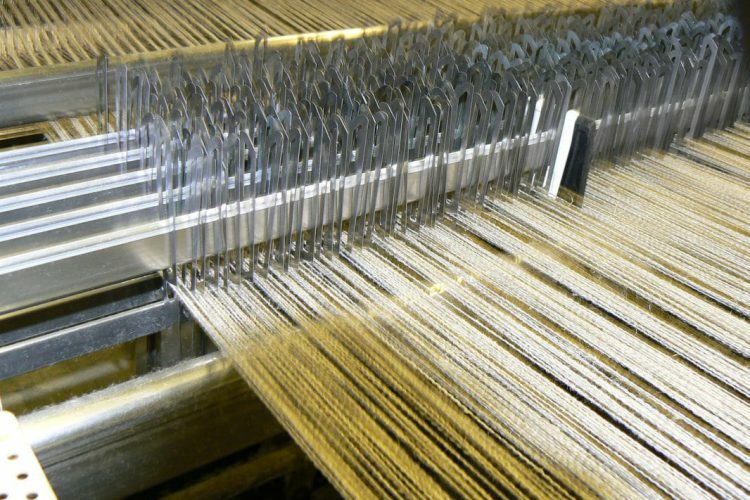 Biotex is a brand of Composites Evolution, which has a unique capability in providing high-performance natural yarns, fabrics and preconsolidated sheets tailored to the requirements of composite products and processes.